One of the most widely-grown crops in California, alfalfa is rarely allowed to flower. Most farmers cut alfalfa down before it blossoms, to bale up for animal feed. 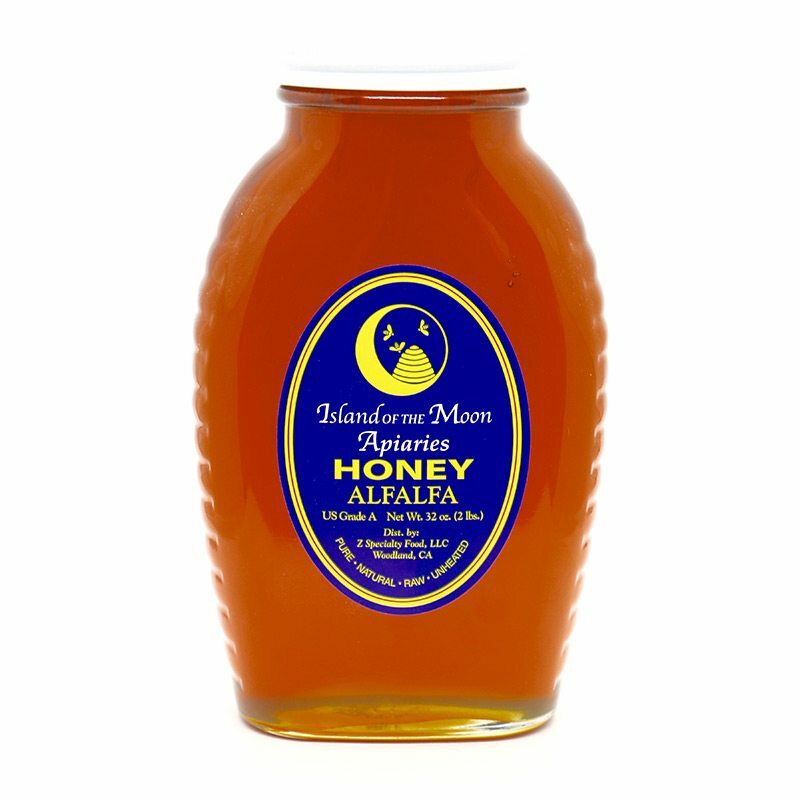 This is why Island of the Moon Apiaries place hives nearby for the bees to thrive, and this special honey to be made. All natural and kosher.